This tour is ideal for those looking to sit back and relax while exploring Yellowstone. 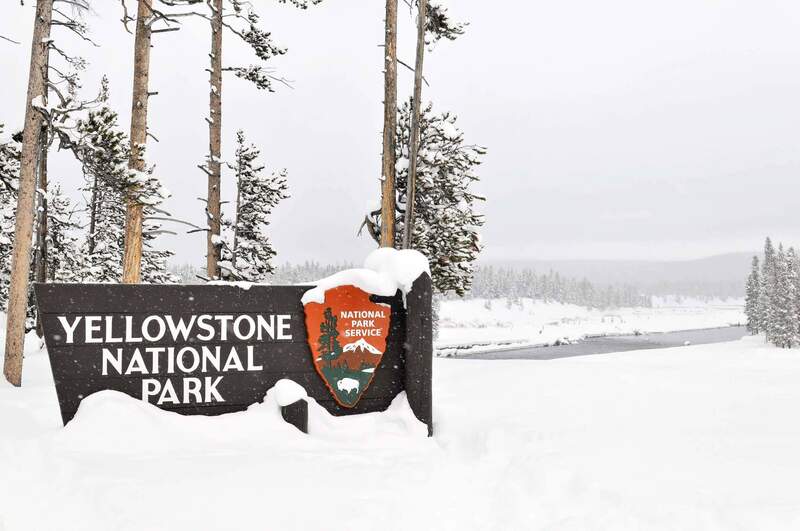 You will be guided over the snow-covered roads to Old Faithful, watch the geyser erupt, and enjoy lunch in the Obsidian Dining Room at Old Faithful Lodge. This full day trip lasts about 12 hours and gives you the opportunity to view wildlife such as elk, eagles, and bison, as well as waterfalls, steaming geysers and rivers. Continental Breakfast, Lunch, transportation are included. Park entrance fees not included. Guest must provide car seat for child less than 60 pounds. Rates determined by vendors and change throughout the season, sometimes daily – please be aware that changing an existing reservation may result in a price increase. Tour offered December 15th through March 15th.